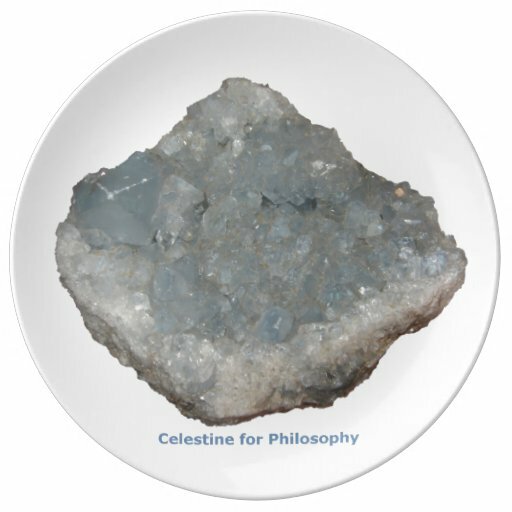 Today I will show you some of my new items from the Collection Celestine for Philosophy and I hope you will like these. 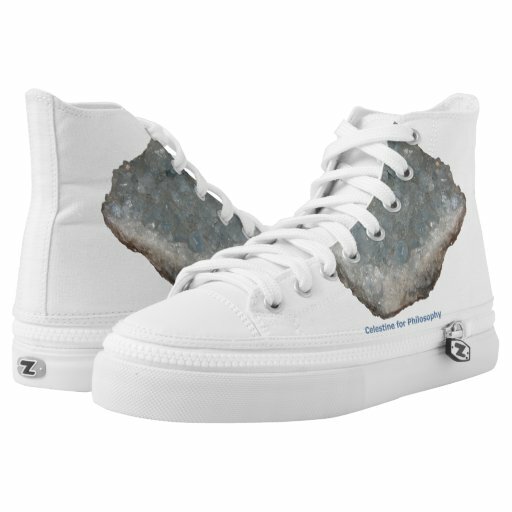 You are welcome to visit my Zazzle Shop and find more beautiful designs. You have an eye how to arrange the images!